Mastic Gum contains natural resin from the mastic tree (Pistacia lentiscus), also called mastiha, a shrub-like tree grown mainly in Greece and Turkey. Composed of a resinous exudate, containing essential oils, mastic gum has been used for centuries by traditional healers for stomach distress. 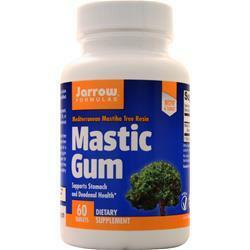 Mastic Gum supports the health of the gastric and duodenal cells and tissues as well as healthy levels of stomach acid production. 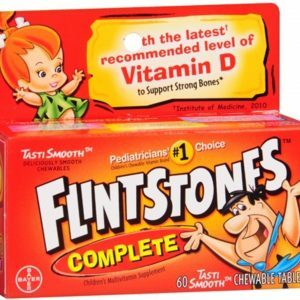 Other Ingredients: Cellulose, magnesium stearate (vegetable source), calcium phosphate, silicon dioxide and a food-grade coating.